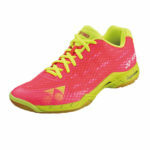 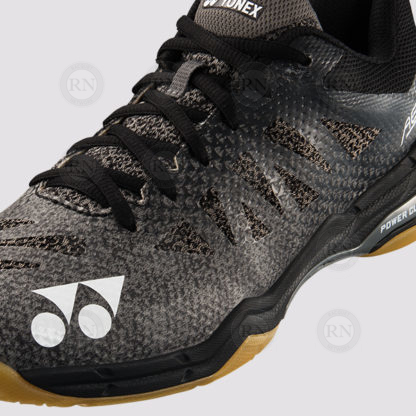 Yonex is proud to announce the release of its lightest badminton shoe ever — about 270 grams (for a size 26). The POWER CUSHION AERUS 3, designed to absorb the impact of the intense footwork of badminton while not inhibiting a player’s movement speed, releases in late September 2018. 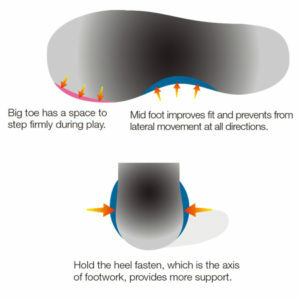 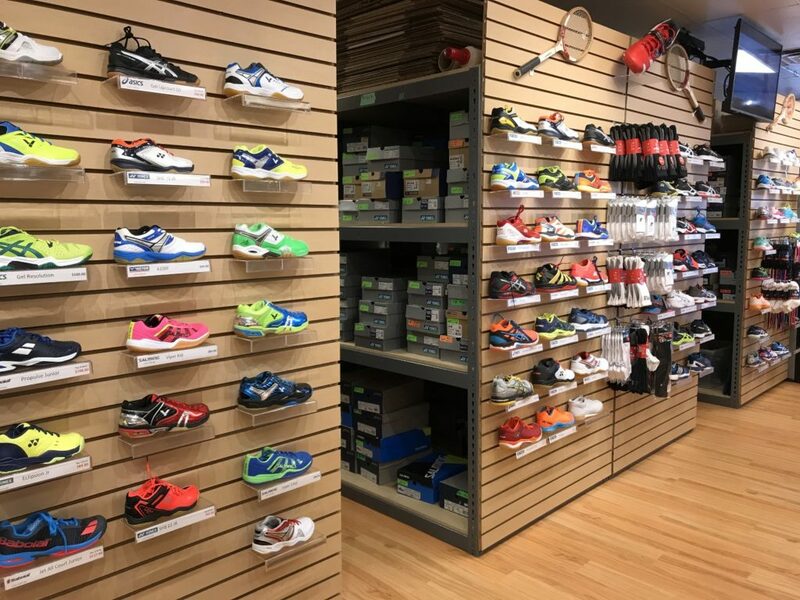 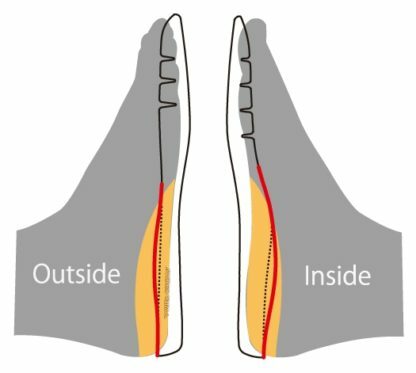 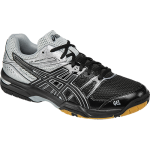 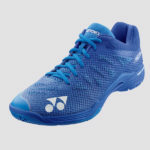 Modern badminton continues to become a faster and faster game, and players need shoes to meet the demands of the more intense footwork. 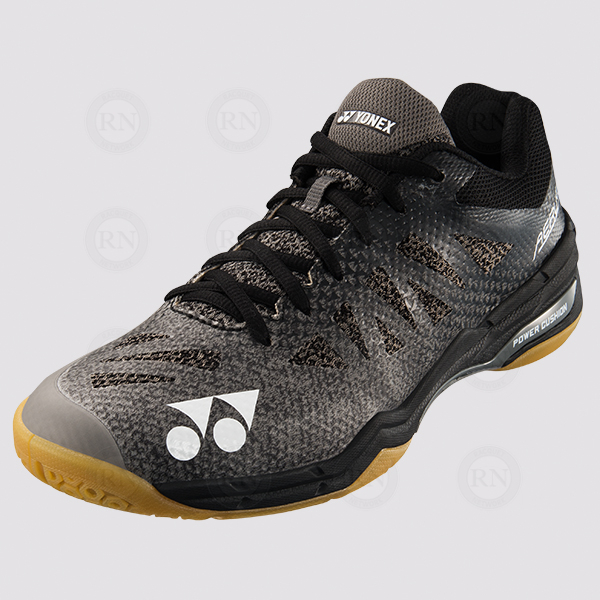 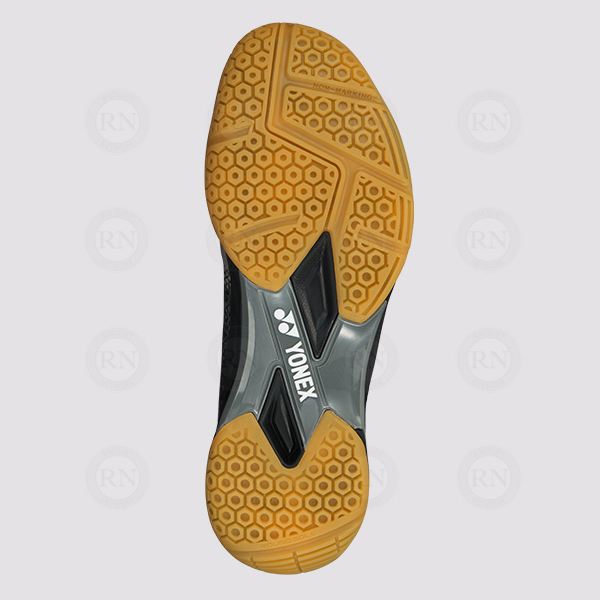 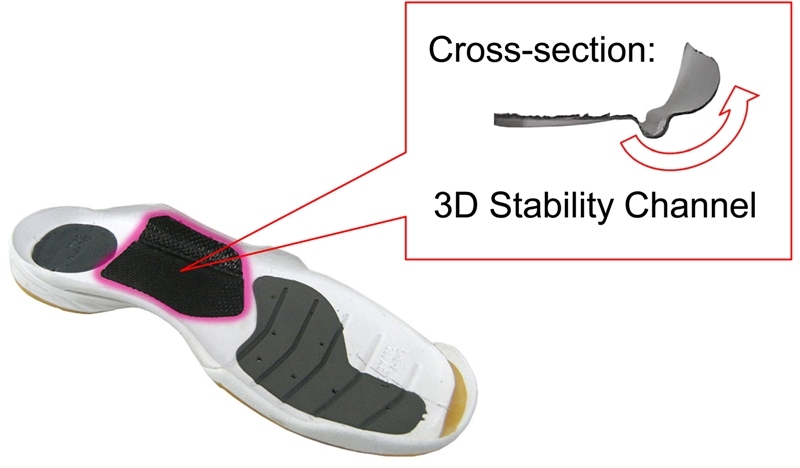 Adopting Yonex’s proprietary shock-absorbing material, Power Cushion +, the AERUS 3 also features a redesigned midsole structure, further increasing shock-absorption and resilience, while remaining lighter and allowing for greater agility than ever before. 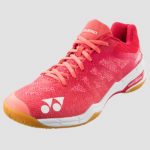 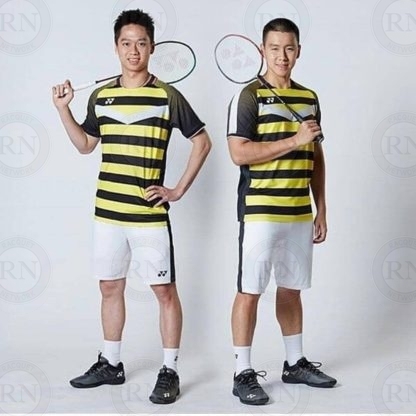 Durable Skin and seamless upper combine to create a great fit and the lightest badminton shoe in Yonex history. By adopting the elastic and tough polyurethane material, Durable Skin Light, an upper which is lightweight and well-fitted was created. 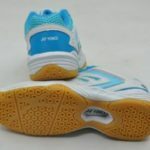 In addition, the breathable mesh area has been increased by about twice to enhance ventilation, while the seamless upper design eliminates overlapping fabrics and seams. 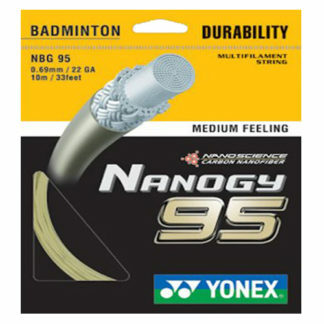 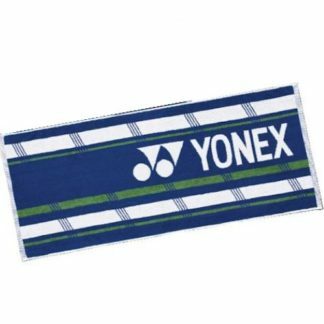 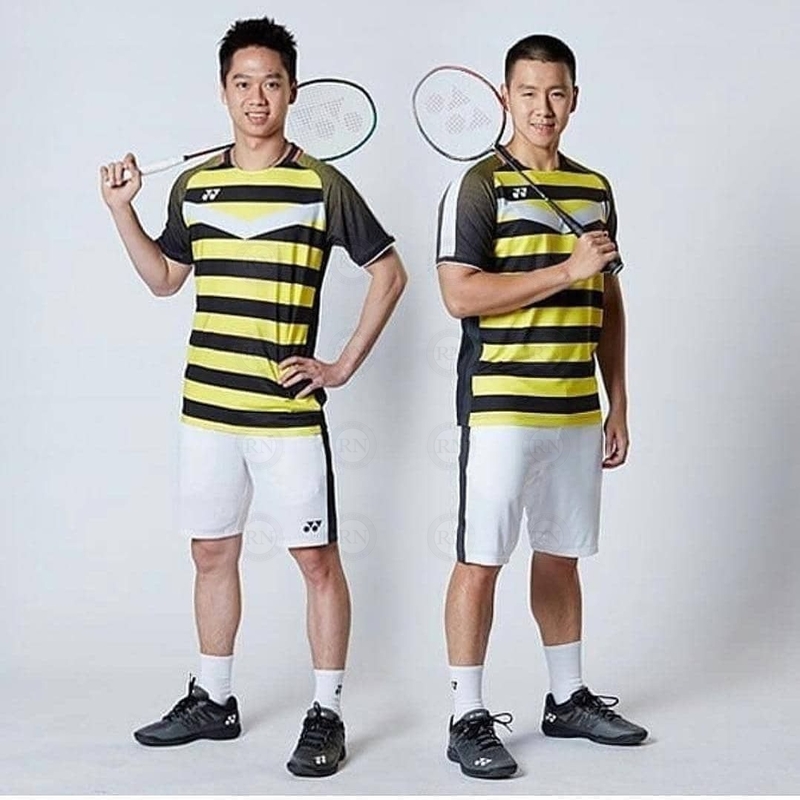 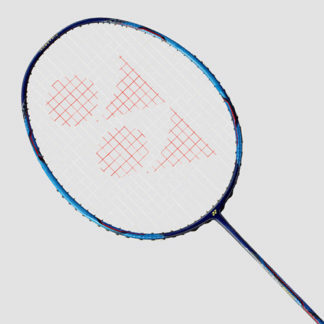 Power Cushion Plus, a new formulation and redesign of Yonex’s original shock-absorbing material. The shock-absorbing, resistant Power Cushion material, able to bounce an egg dropped from a seven-meter height without breaking it, offers spring and reduces fatigue. 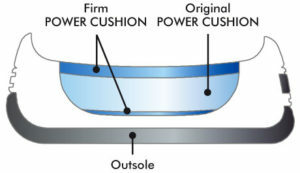 Power Cushion Plus, treated with a special high-resistance resin and redesigned with plus-shaped treads featuring optimum placement and depth, retains the original lightweight quality of Power Cushion while offering 25% more shock absorbency and 12% more resistance.